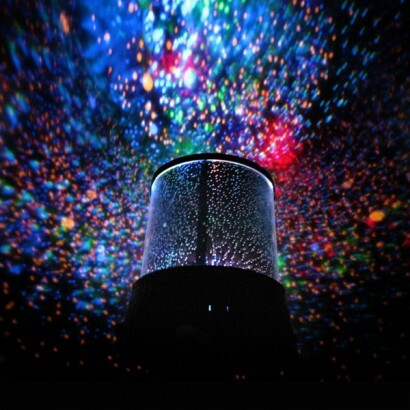 The LED Galaxy Light is a small light with a big personality. 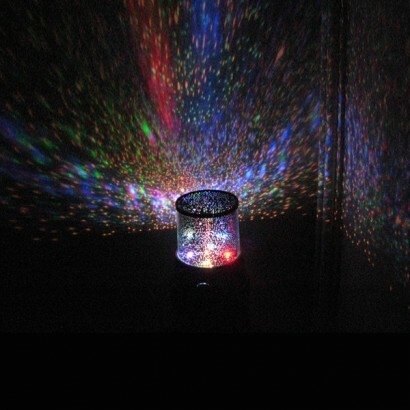 Simply switch it on and enjoy the awesome effect as stars are projected into your room. 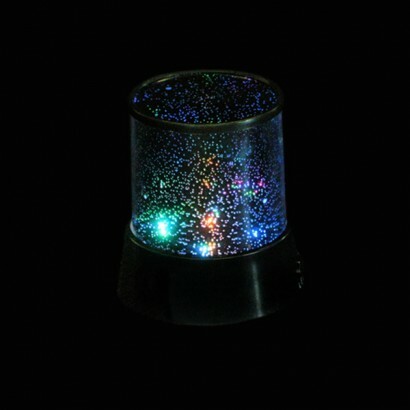 Battery operated, the hypnotic Galaxy Light can be used as a portable light for parties, or as a soothing mood light in your home. A magical effect, thrilled both my sons! My niece has folen asleep with this amazing lamp on! She is very happy with this present!